3- Each pass trhu Ap, release one ComSat, circularize its Ap and Pe at 2,863.33km (6h Orbit) and correct orbit for remaining ship (if needed, after decoupling Sats). 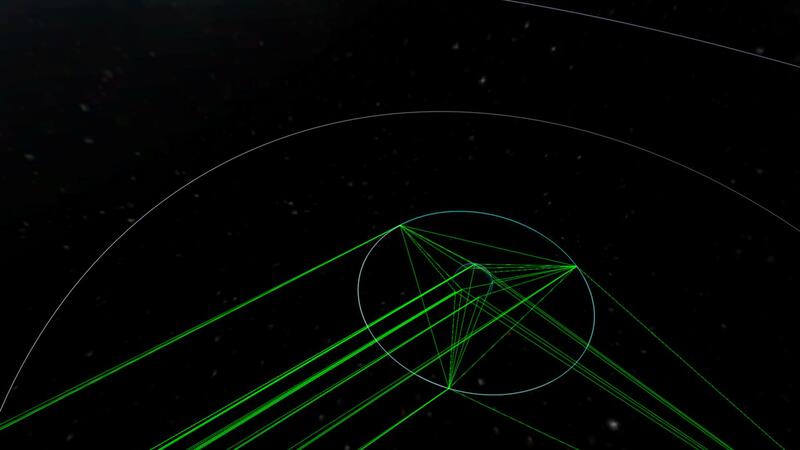 This way each RelaySat will have a 2h separation orbit creating a perfect triangle (see pic). 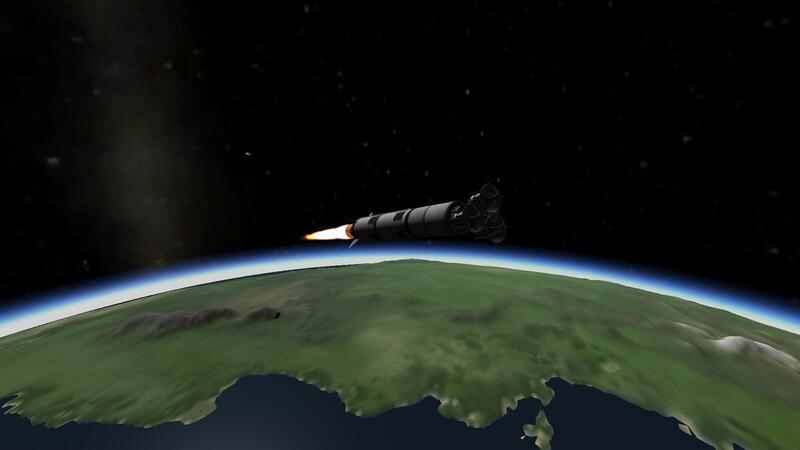 5- Has plenty Delta-V for you to try diff ways/planets to use it! 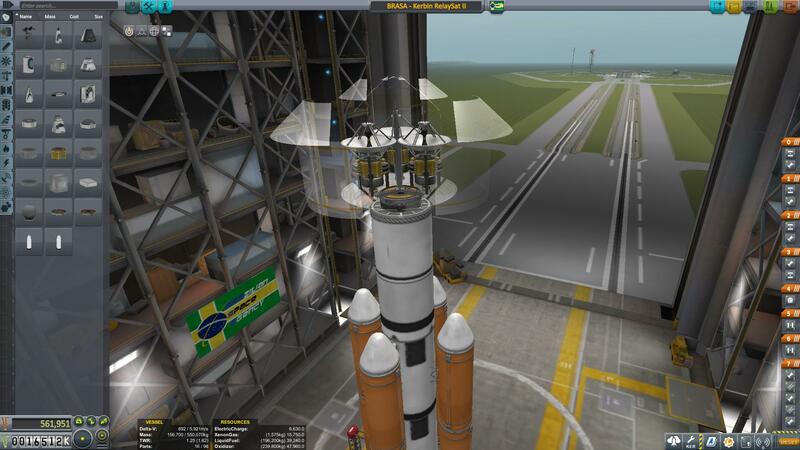 A stock rocket called BRASA - Kerbin Stationary ComSat Kit. Built with 98 of the finest parts, its root part is probeStackLarge.